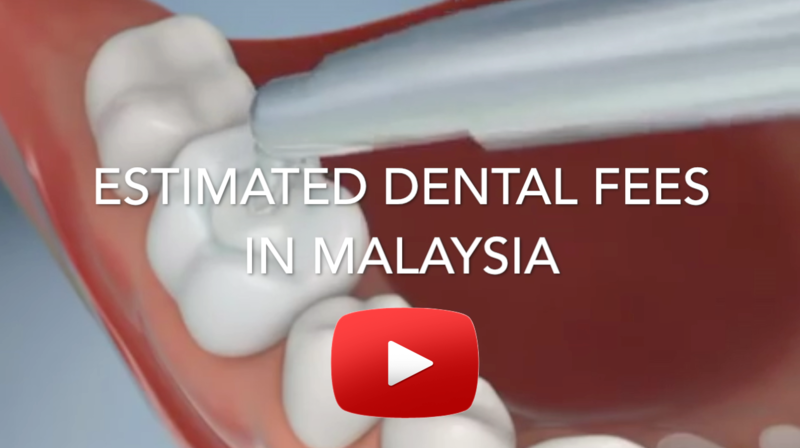 Compilation Of Average Dental Treatment Prices in Malaysia which is only meant for general knowledge. The Professional fees stated are meant for your own knowledge only and NOT for official references. PLEASE NOTE THAT PROFESSIONAL FEES VARIES FROM CLINIC TO CLINIC AND THE AVERAGE PRICES STATED ARE ONLY MEANT FOR GENERAL KNOWLEDGE . THIS IS NOT AN OFFICIAL GUIDELINE .